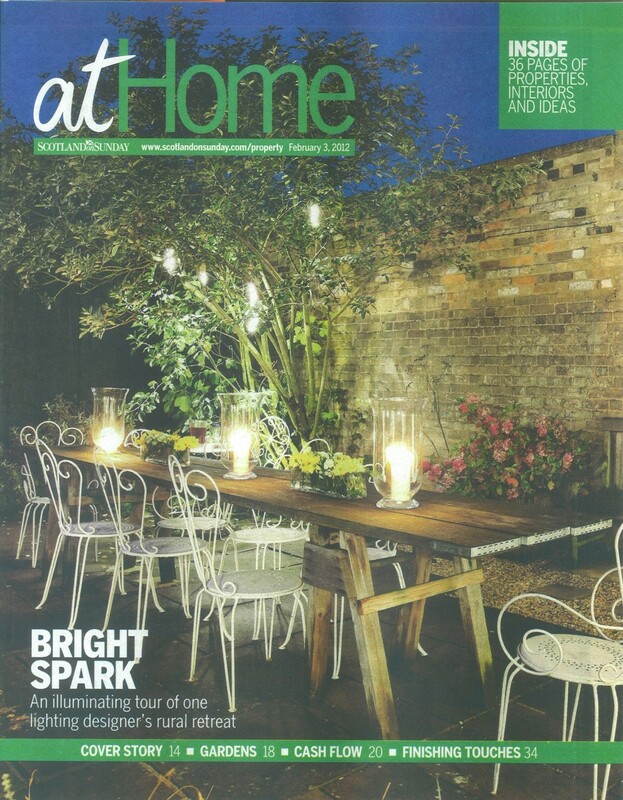 Design Director, Sally Storey, has just been interviewed by Scotland on Sunday for this wonderful feature on her Hertfordshire house. Sally discusses how she has created this stunning family home by clever use of space and layered lighting design to achieve the desired effect. Click here to see stunning images along with inspirational copy on how to achieve the look.